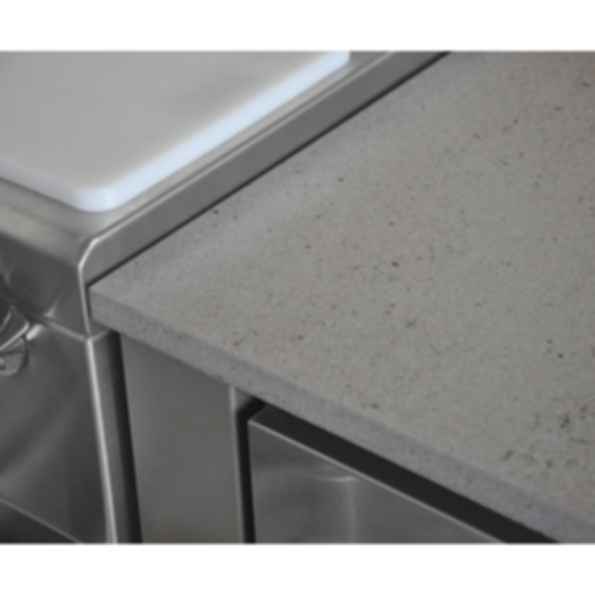 Brown Jordan Outdoor Kitchens recommends Dekton by Cosentino surfaces for countertops. 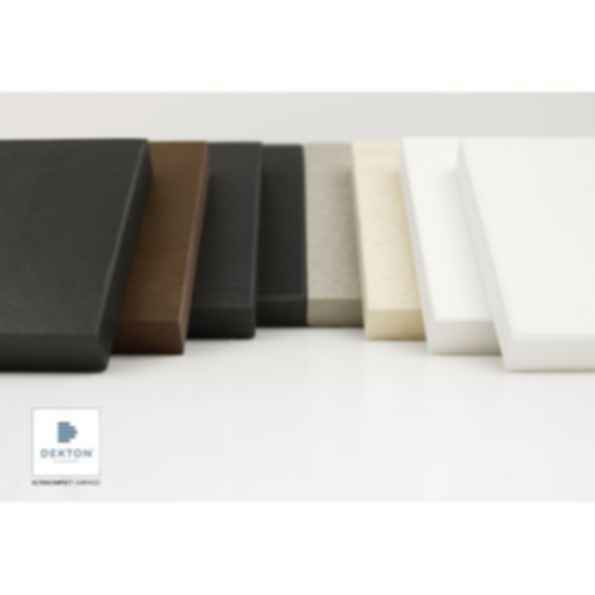 Dekton is made from a sophisticated blend of glass, porcelain and quartz, and offers UV resistance for color stability outdoors, exceptional strength and high resistance to impacts, scratches and abrasion for use in high-traffic areas, and very low water absorption. 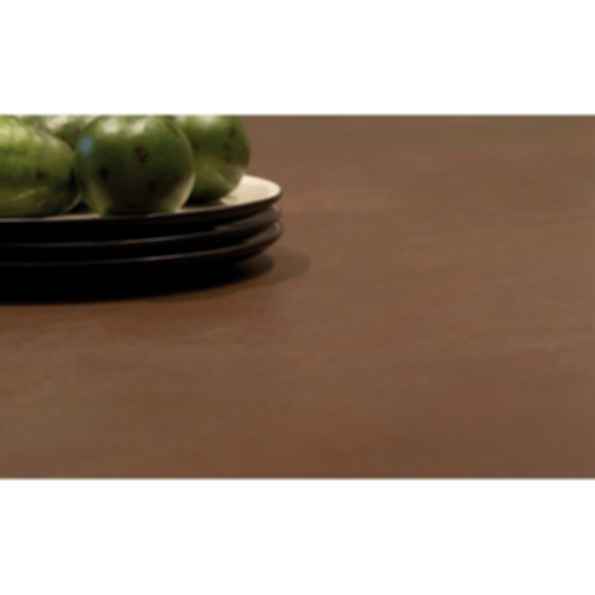 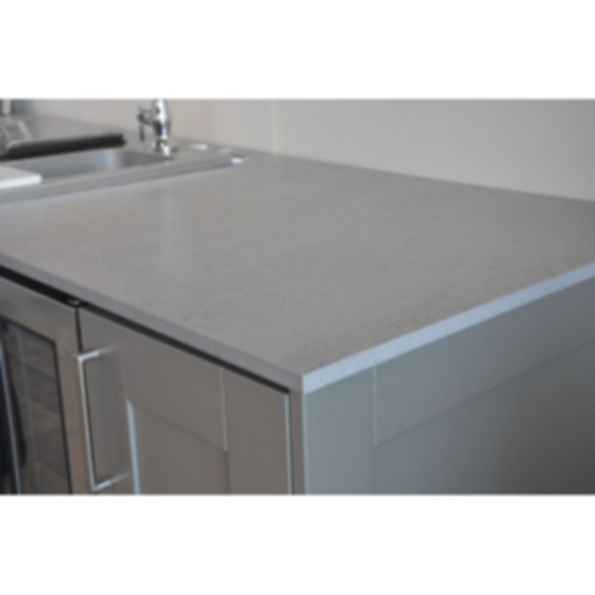 Resistance to thermal shock against heat, frost and thawing enables Dekton countertop's to be used in any climate and a multitude of outdoor applications.